The long successful history of Conley Corporation began in 1951 with Ed Conley who at the time was teaching piano & playing in bands around Tulsa. 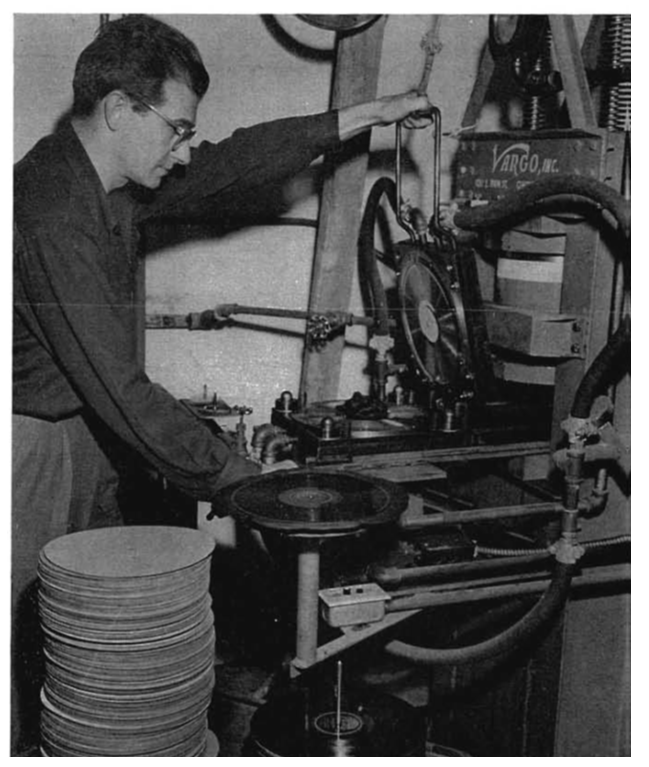 He eventually decided to start producing and manufacturing records. While working on record production Ed heard of a "new resin" called polyester that had recently become available, he began to experiment with it in hopes of making a more durable record. This was a time period considered the "rise of plastics". Around this time, two businessmen from Sand Springs, OK became acquainted with Ed. They knew of his work with polyester records and invited him to their shop to show him their great new invention from the same material and glass fibers: PIPE! Although they were able to make pipe, the businessmen were not successful in making fittings. After going to night school to learn to run a lathe and mill, Ed Conley used his plastics knowledge to begin producing the first thermoset filament wound fiberglass pipe fittings, and was subsequently awarded world patents for his innovation. Ed Conley, operating under the business of “Ed Conley Plastics” made fiberglass filament wound fittings for about 10 years, before utilizing his expertise to expand his operation to include FRP Pipe in the early 1960's. The original pipe contained longitudinal fibers stitched together and rolled into a pipe. Circumferential fibers were then added to achieve the best possible hoop properties. 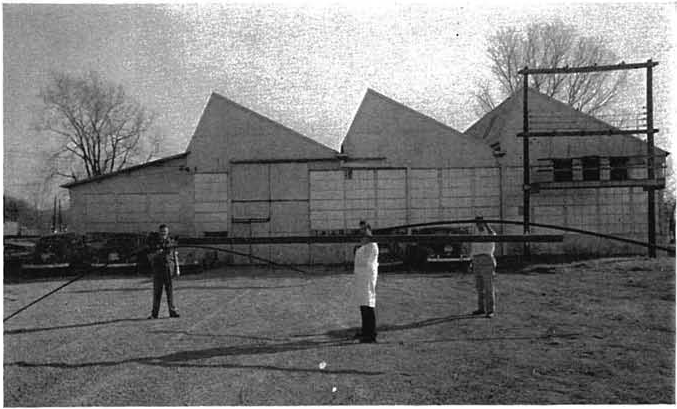 Conley pipe was manufactured in this manner until 1970 when the plant was destroyed by fire. At that time a helical winder was purchased and the pipe has been manufactured with filaments wound at 54-3/4 degrees since that time. Conley Engineers recognize the stringent chemical resistance performance standards required by the chemical processing industry. We developed a method of manufacturing that would exceed those expectations, as well as withstand the environmental stress caused by weather extremes and degradation by ultraviolet light. As industry leaders from the inception of the FRP Piping Industry, we held world patents and manufactured the first filament wound FRP (GRP) Fittings and Valves in the world. As we developed in our original research, our unique three-stage manufacturing process using multi-resin composite technology provides our diverse customer base with optimum piping system internal and external corrosion resistance performance, and the additional advantage of a greater margin of structural safety at elevated temperatures. There is simply no other company with the history, expertise, and commitment to quality that Conley has.